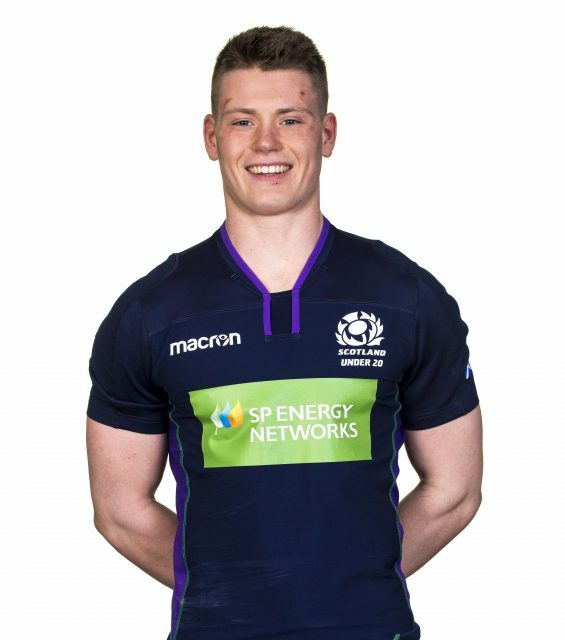 Jack Mann comes into the Scotland under-20s starting XV as they head to Northampton for their final Six Nations match with England on Friday night (kick-off 7.45pm, live on Sky Sports Mix /Action). The Edinburgh Accies’ No.8 replaces the injured Kwagga van Niekerk at to makes his second start of the Championship. Mann’s promotion from the bench allows Sale Shark’s Teddy Leatherbarrow to take his place among the replacements. Head coach Carl Hogg has named an otherwise unchanged side to that which claimed a 27-20 victory over Wales last Friday at Meggetland. “Jack comes into the back-row, he’s a big strong physical ball carrier and adds some further balance to our pack,” Hogg said. “We were happy with the way in which we executed our game plan against Wales last weekend. I thought the boys’ attitude and approach to the match was excellent and we scored some really well-worked tries on the night. 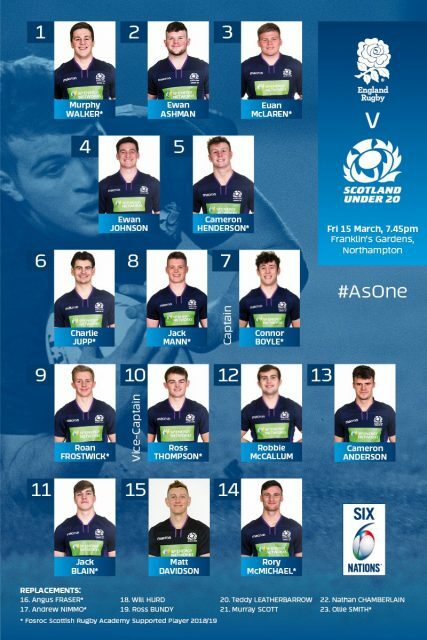 Former Scotland under-18 caps Cameron Redpath and Gus Warr are in the England matchday 23.